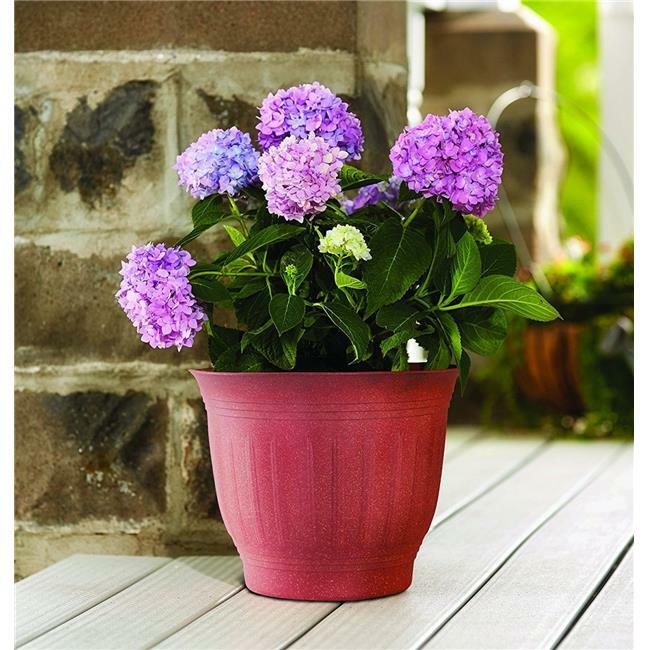 Colonnade Collection By Bloem: The Colonnade Planter Provides An Eye-Catching Alternative Look To Traditional Pots And Planters. This Lightweight, All-Weather Planter Won'T Chip, Rust, Rot Or Peel. It Can Withstand The Harsh Outdoor Elements As Well As Indoor Mishaps With Children And Pets. Featuring A Polished Fine Grain Texture And Matte Finish. Made From Wood Resin.